I've had a Chamberlain chain drive doing a steel insulated 10' door for over 5 years now. Only opener I have ever had so can't really give much of an opinion. 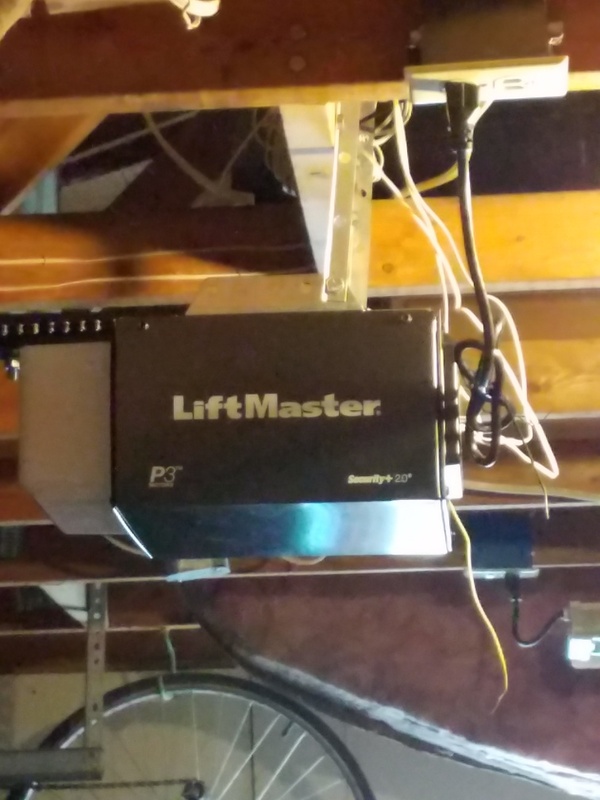 Went with a Chamberlain Liftmaster 1/2 hp chain drive. I found a contractor in Sheridan, Wy. I also got it for wholesale cost, since he only buys them for installation on his projects. It was worth the 100 mile trip. Thank you all for the info and advice. We have a Chamberlain chain drive that gets the job done on our 7 x 14 steel insulated door. Good to hear. Thank you, Russell. Door was installed with no real problems and works great. It did not come with installation instructions - I had to down load them from the website.